Anyone who has always wanted to be a train driver will have the opportunity to realize this dream with the Train Simulator 2019, even if this happens only virtually. The first release of the Train Simulator dates back to many years ago and was developed by Kuju, the Microsoft Train Simulator development studio. 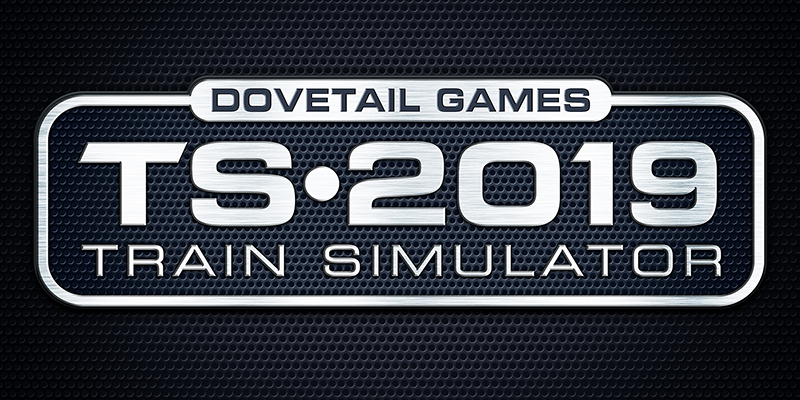 In 2007, the European version of the Rail Simulator, published by Electronic Arts, was released. Meanwhile, the Train Simulator becomes a company fan community among young and old players. Not surprising, since the simulation still looks the same in the latest version and offers a corresponding amount of simulation. Let’s Plays this simulation and our fans as fans. The game offers, how much money you want to spend yourself to pursue many possibilities of his hobby. There are many routes and trains from all over the world modeled. France, England or America, there is something for everyone. If the distances are not sufficient, you can build the corresponding tasks. In the meantime, many third-party developers have set themselves the task of providing new content. One downside, however, is the popularity of this simulation. The developers of the routes and locomotives do their job very well. So it happens that you can pay for an electric locomotive up to 38 euros. If you no longer want to buy, you would have to dig deep into your pocket and put a sum of a middle-class car on the table. In addition, who does that? Basically, you buy only that, was a promise. We have defined a German material from the editorial office and are now around 500 Euro. However, apart from the price, the Train Simulator is easily accessible and accessible for driving enjoyment. Control over the keyboard and mouse or gamepad is just as easy to learn, the graphics still look very good for the current standards and the sound of the locomotives is reproduced realistically. The Train Simulator convince despite the many, expensive add ons.